Sooo..today is a very very special day. 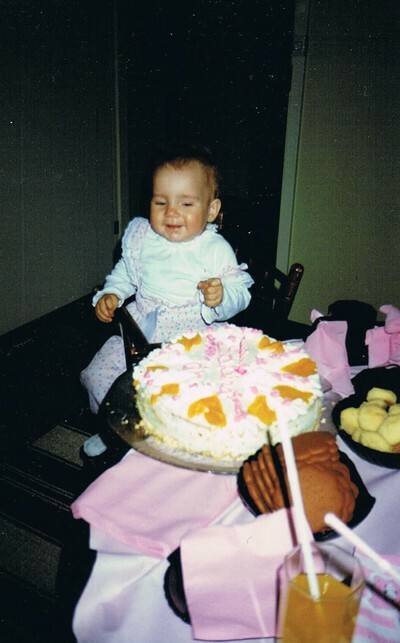 To celebrate, we will look at some pictures of my past birthdays. :D Enjoy! 1 year old! I also managed to take my first footsteps that day actually. 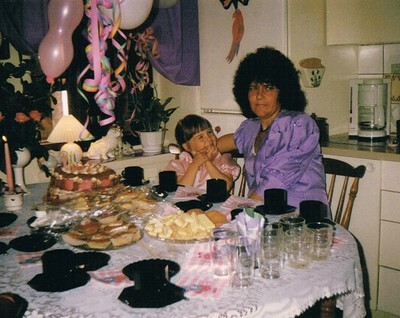 Here is me and my mum on my 5-th birthday. 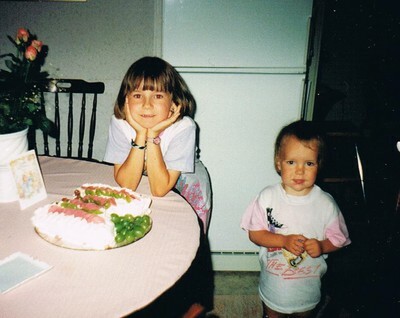 I remember a very good cake! 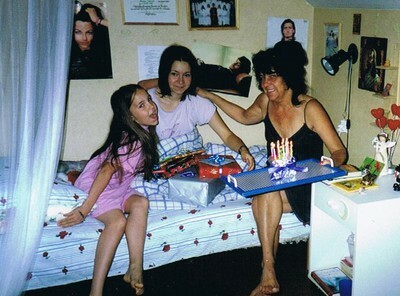 My 8-th birthday. And my sister looks funny as always. Turning 13. 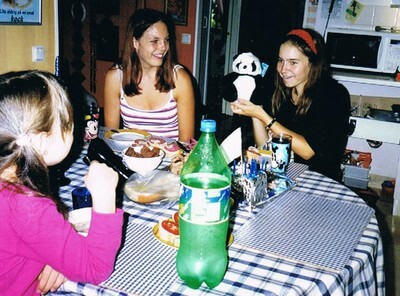 My best friend gave me a panda-plush, it's still as cute! 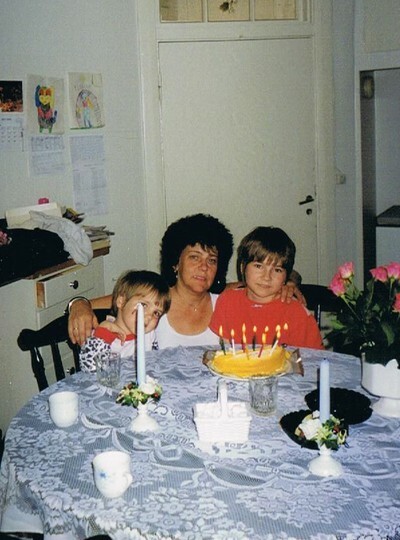 Sweeeet 16 ;D best year of my life I would say. The age I met my lovely boyfriend whom I still are together with.